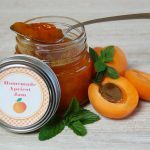 Spread our sweet jam over toast, scones or pancakes! 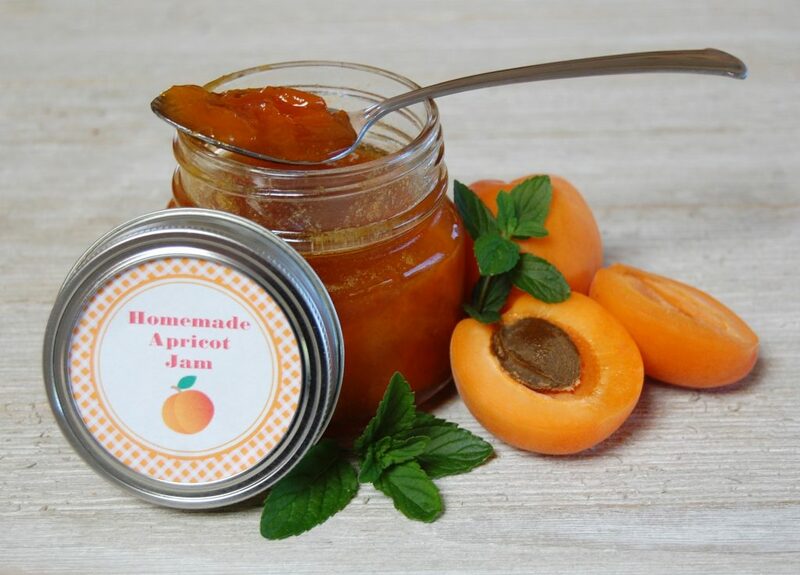 Combine prepared apricots with lemon juice and sugar in a 6 or 8-quart saucepan. Add up to 1/2 teaspoon butter or margarine to reduce foaming, if desired. Bring mixture to a full rolling boil that cannot be stirred down, over high heat, stirring frequently.